Men – if you’re out there shopping for a new pair of sneakers, then it’s time to give your inner athlete a round of applause. 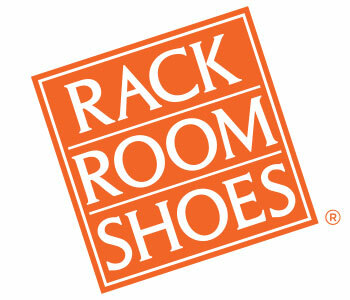 When you shop at Rack Room Shoes, you get a chance to thank your feet for carrying you through those weekend basketball tournaments, the rounds of flag football at family reunions, and those days at the gym that brought you to new heights.  Seriously – you and your feet deserve a treat, and the answer is picking up a brand new pair of sneakers for men today. When you shop for men’s sneakers at Rack Room Shoes, you’ll discover that we carry a wide variety of all the latest styles. Need a pair of high top sneakers? Check. Searching for a pair of low-top sneakers for an afternoon out with the boys? We’ve got those in stock, too. Looking for a pair of casual running shoes with easygoing style or training shoes for working out? We carry those, too. At Rack Room Shoes, we’re ready to outfit you with the ideal pair of men’s sneakers – whether you want to take them out on the court or you plan on staying close to home. Either way, we’ve got you covered.